Wroclaw is divided into x districts. The name Wroclaw comes from the name Polish "Wrocislaw" and the Czech "Vratislav". 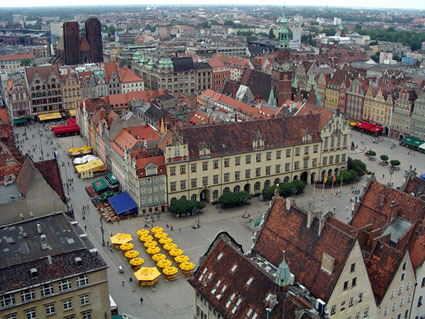 Wroclaw was founded in the 10th century. 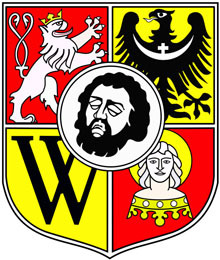 In 1262 Wroclaw was incorporated as a city. et des Pages Blanches Wroclaw.